Bihar Public Service Commission has invited applications for recruitment of Assistant Engineer posts. A total of 147 vacant posts will be filled through the recruitment process. 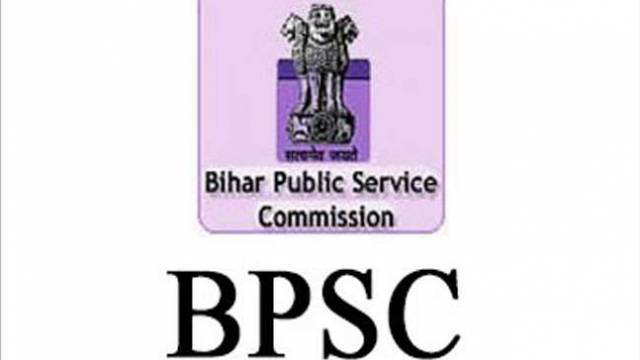 BPSC Assistant Engineer Recruitment 2019 final submission of application form is concluding today, April 10, 2019. The candidates who have applied for the BPSC Assistant Engineer Recruitment 2019 should visit the official website now to check their application form and make the final submission. How to Apply: Application Mode is Online. Candidates should visit the official website to download the official notification and then follow the on-screen instructions to complete the registration process. Selection will be based on Written Exam & Interview. Applicants must have possessed BE/ B.Tech from the recognized university. However, check the notification to know more details about educational qualification.